You may have heard about Making Tax Digital. From our experience it’s been very quietly communicated by HM Revenue & Customs. The only real direct contact was very recently when HMRC wrote to businesses that will be affected by VAT (more on this shortly). In this 5 minute guide we hope to address what it is all about. ‘MTD’ as it is affectionately known began with the announcement of the ‘End of The Tax Return’ in 2015. The government announced it would be launching an initiative with the eventual aim of digitalising the UK tax system by 2020. They felt that a decent proportion of the UK’s ‘tax gap’ is caused by poor record keeping. Initially, starting with the smallest businesses first, the idea was that everybody would need to keep their books in a digital format. Then submitting electronic quarterly returns to HMRC. There would then be an annual ‘mop up’ return to clear up any tweaks and other tax reliefs. To complicate matters further, there could be different returns and periods for trades and landlords. As a result, let’s just say there was enough pressure on the government from external bodies and groups that this has been delayed until at least 2020. However, MTD for VAT is going ahead and applies to many business from April 2019. Whilst the full ‘Maxing Tax Digital’ program is delayed, the VAT element of the regime will be going ahead from April. This will affect you if you are VAT registered and have an annual turnover in excess of the registration threshold (£85,000) in any 12 month period ending 31st March 2019. There are some exceptions to this that will mean Making Tax Digital for VAT does not apply until 1st October 2019, but to keep this short we won’t cover those here. In order to be ‘compliant’ you will need accounting software to transmit data to HMRC. Currently, the data transmitted by the Making Tax Digital system to HMRC is basically the same data they get now, just through a different avenue. There are at the time of writing, no plans for free software to do this. You will also need to generally keep your VAT records in a digital format. Without getting too deep into the record keeping, you currently have to keep certain things digitally and a choice on others. If you are using cloud software, you will be fully compliant and covered. If you currently keep your records in a spreadsheet, you can still do so. You will need to make sure you record information about the VAT transactions (covered here for a bedtime read. However, you will still need software, something that has now been called ‘bridging’ software. This basically links to your spreadsheet and puts the data in the right boxes to transmit to HMRC. You can see an example of this here at TaxCalc (the video at the bottom shows bridging software in action). Do you run a business with an annual turnover over £85,000 and VAT registered? You will need to ensure you are ‘Making Tax Digital compliant’ from April 2019. Compliance means having digital bookkeeping of your VAT records. You will also need to be able to submit your return to HMRC via ‘Making Tax Digital Ready’ software. If you have ‘cloud’ accounting software, you’re already likely to be ready. If Making Tax Digital for VAT applies, you will not be able to use the current HMRC online system once Making Tax Digital launches. 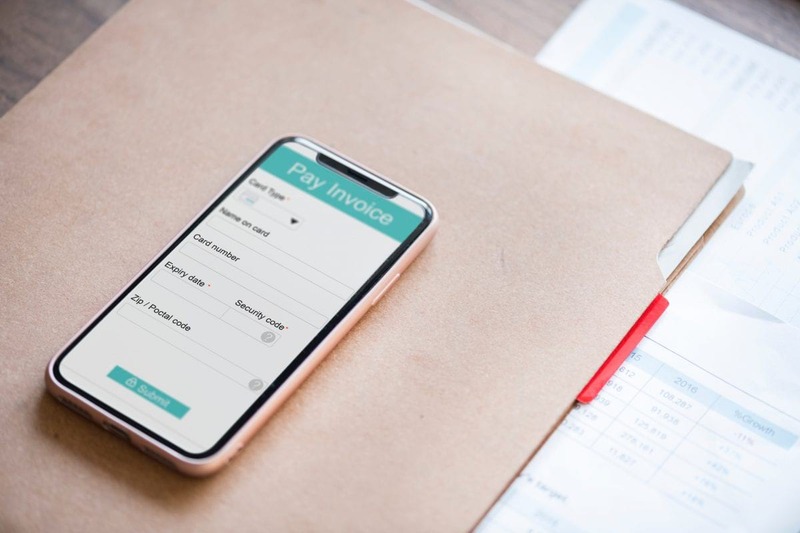 You’ll need to set yourself up with some ‘Bridging Software’ which basically allows you to digitally post your VAT return to HMRC in the right format. Or ask us to do it for you. Voluntarily VAT registered? Do not expect your sales to exceed the threshold (currently £85,000)? You can elect to remain outside of this for now. It’s a good idea, however, to think ahead and enter the scheme regardless. We will be releasing more guides over the next few months, to help you get up to speed. If you have an accountant, its likely it is all in hand, but best to check! If you currently complete your VAT return yourself and are looking for advice, please call our office on 02392 240040.